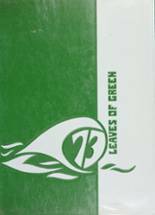 Listings of high school yearbooks for Ashbrook HS can be found below. 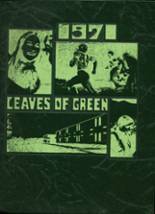 You will find former students who are seeking yearbooks, those looking to sell a yearbook and general yearbook requests among the Ashbrook yearbook listings. This yearbook section was created to help alumni post yearbook classifieds. 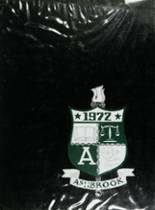 If you are a Ashbrook alumn, we encourage you to register and be sure to sign up for the alumni newsletter. I lent my yearbook to a fellow senior to sign after graduation and they were eventually arrested and shipped off to prison. I have no idea where that senior or my yearbook is. Please help ! ! ! Over the years somehow my 1980 yearbook has been lost. I would really love to have a new one if possible. It would mean the world to me to be able to show my children and grandchildren.